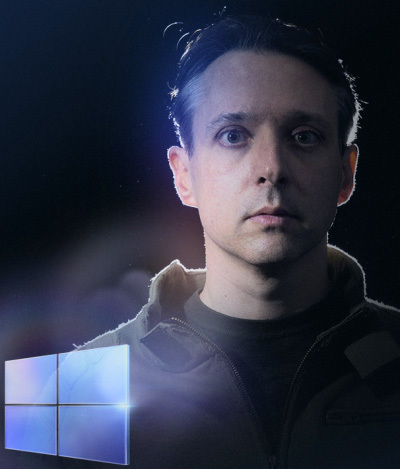 Dr. Michael J. Gourlay works as a Principal Lead Software Development Engineer at Microsoft on HoloLens in the Environmental Understanding Group, where he leads head tracking, surface reconstruction and calibration teams. Gourlay was the GVU Center at Georgia Tech's Distinguished Alumnus Lecturer on Oct. 22, 2015 and delivered the GVU Brown Bag Series talk on "Incorporating Environmental Understanding into Computer-Human Interaction." Afterward he talked with us a little bit about Hololens, what led us to this point, and where things may head next.